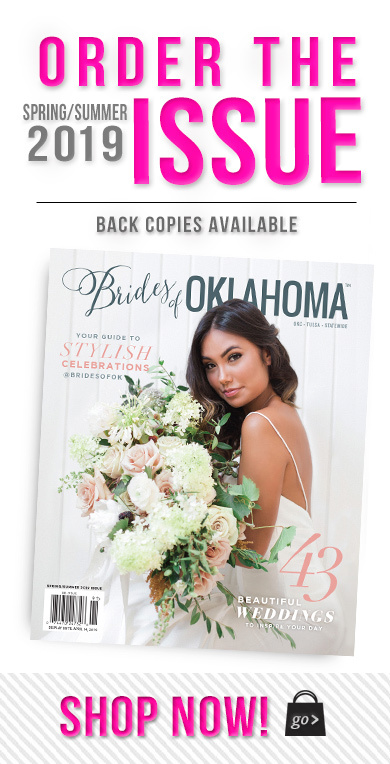 We are so excited to share some expert beauty advice from Oklahoma hair and make-up artist Hailey Wheeler of Styles by Hailey Wheeler! Check out our Q&A below and find out how to look your best when the big day arrives! What advice do you have for a bride-to-be who is trying to decide on a hairstyle for the big day? How can a bride help her make-up stay put for the entire event —especially if she can’t contain the waterworks?! Hire a professional. A professional makeup artist knows how to look at each person’s skin and identify what problems they may encounter throughout the day. They can adjust your foundation to protect against humidity or oily skin, etc., and also ensure that everything is put in place to stay no matter the elements or situation. What are the advantages of doing a trial run before the big day? A trial with the bride is very important because it is a time for the stylist and bride to come together and get to know each other’s personalities, styles and desires. 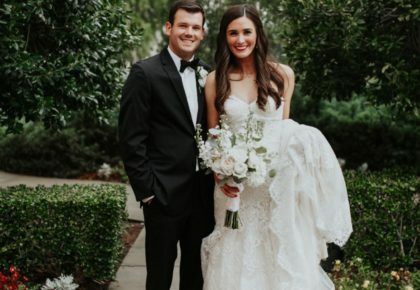 From there, the stylist can make sure that they are meeting the bride’s every want and need, ensuring that the day of the bride’s wedding goes smooth and flawless. What beauty product should every bride have with her at all times? A silky finishing powder that provides an invisible way to set makeup. Reduces shine while optically minimizing the look of pores, lines, imperfections. Available in one universal color that suits all shades. Wear over makeup or on bare, moisturized skin. What beauty trends do you predict for the fall? What’s your favorite color of eye shadow? I love all eye shadow shades, but what I love most is taking the different colors in my pallet and using them to bring out the different colors in my clients’ eyes. Every person has a focus feature that stands out the most whether it’s eye color, lips, cheek definition or brows, and I like to take that natural features and enhance it to its full potential. Any other helpful beauty tips for brides on their big day? This is the day you have dreamed of since you were just a little girl. You have always pictured in your mind how you would look on your wedding day. Now, it’s coming time to actually start planning for that wonderful, romantic, “dream come true” of a day. You have finally found Mr. 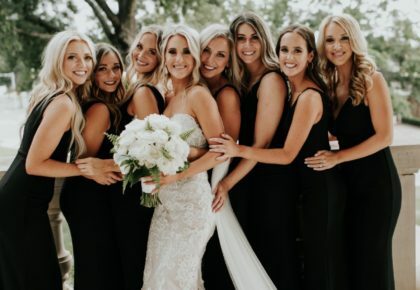 Wonderful, your perfect dress, the perfect place you want to walk down the aisle, the look and feel of the bridesmaids standing by your side, your flowers…but did you think about your hair and makeup? Are you going to leave that last detail to chance? 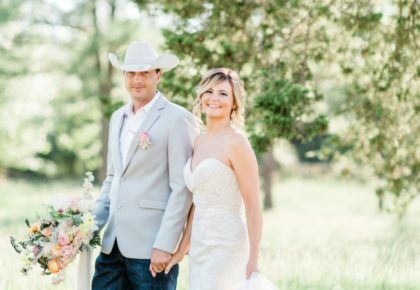 It is time to think about hiring a professional bridal hair and makeup artist.